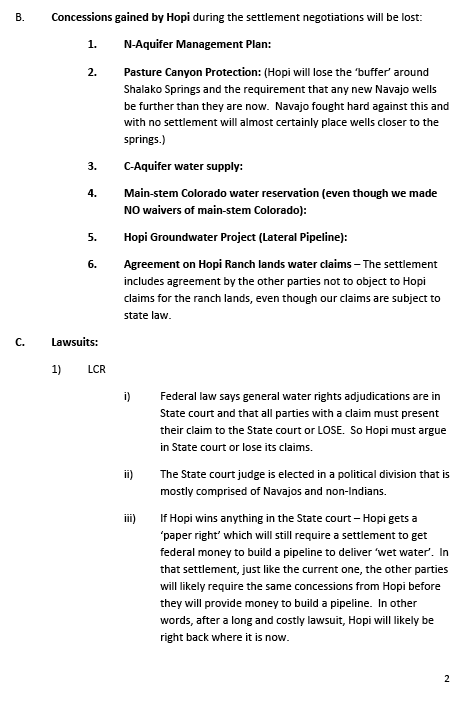 While the following press release notes that the “Hopi Tribe” endorses the Little Colorado Water Rights Settlement, opinions and policies passed down from the Hopi Tribe do not reflect the opinion of all Hopi people or villages. Many Hopis are against SB 2109 and the Little Colorado Water Rights Settlement that Hopi Chairman LeRoy Shingoitewa proposes here. Keep an eye on this space, as Hopi responses are sure to follow. The Hopi Tribe has claimed reserved water rights from four sources: on-reservation surface water and groundwater, surface water from the Little Colorado River, and surface water from the mainstem Colorado River. 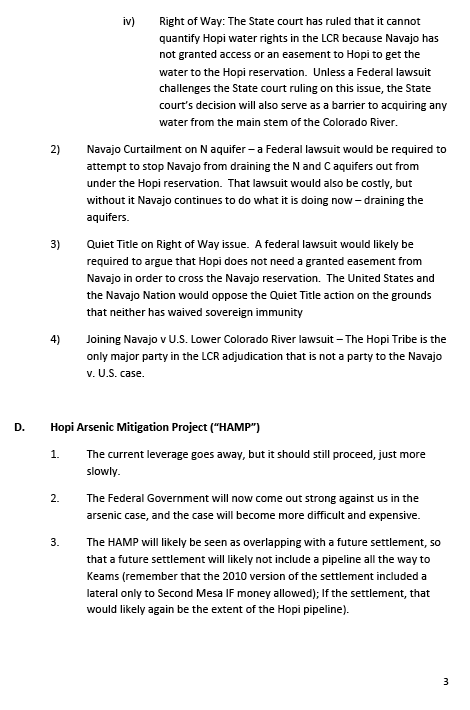 The proposed settlement would confirm the Hopi Tribe’s rights to on-reservation surface water and groundwater, reserve a quantity of water from the mainstem Colorado River for a future settlement the Hopi Tribe’s mainstem water rights claims, provide for the development of essential on-reservation water delivery infrastructure, and establish a framework for the sustainable management of the N-Aquifer which is currently threatened by unmanaged pumping. 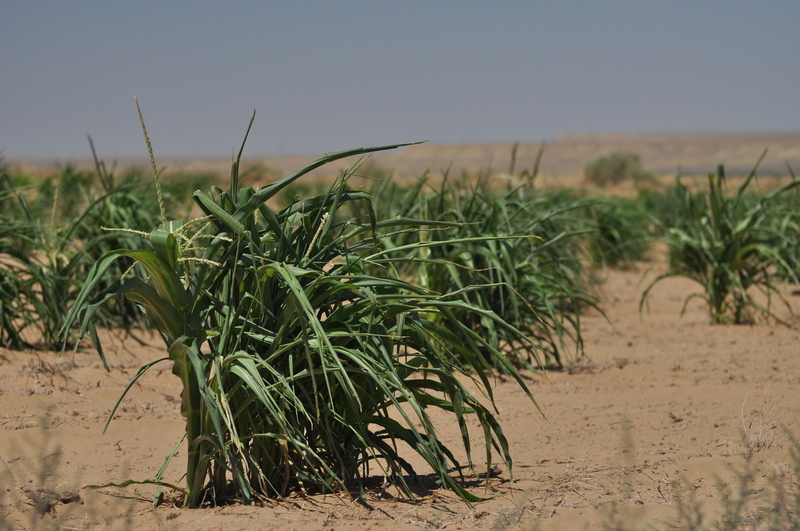 In return, the Tribe would waive its claims to the Little Colorado River and its damages claims for injuries to water rights or water quality that occur before the settlement goes into effect. 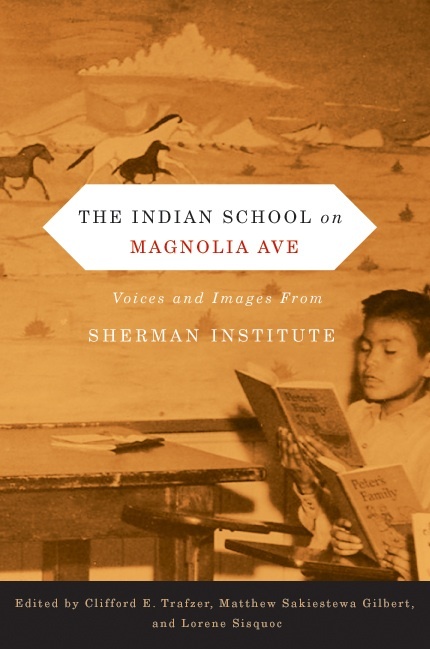 In order to become effective, Congress also must ratify the settlement and appropriate funds for the development of projects specified in the settlement. 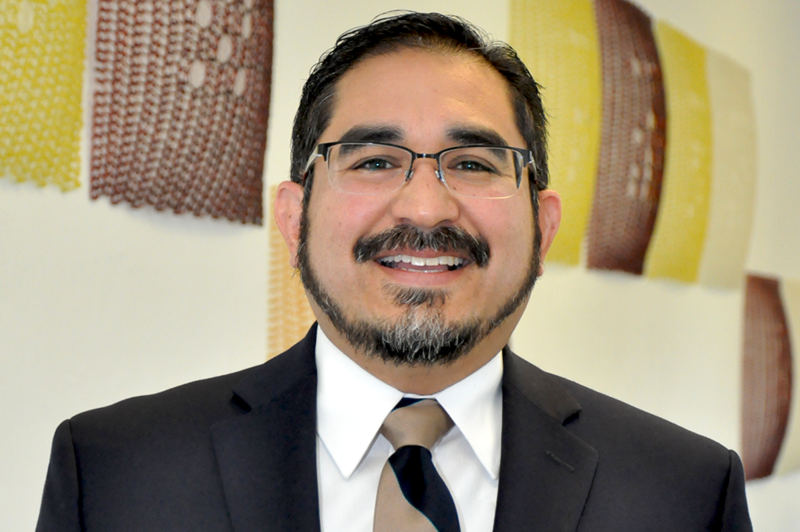 The Hopi Tribal Council voiced its concerns about the proposed federal legislation, which was introduced before the agreement was reached. The Council has previously instructed Chairman Shingoitewa and Water and Energy Team’s Chairman Mase to co-sign a letter to Senators Kyl and McCain asking for changes in their proposed legislation. Specifically, the Tribal Council will be asking Senators Kyl and McCain to remove provisions related to the Navajo Generating Station and other items contained in the federal legislation. 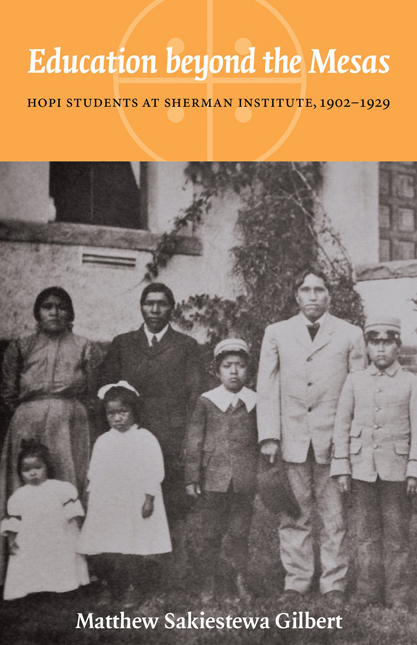 For more information about the settlement, visit the Hopi Tribe’s website at http://www.hopi-nsn.gov/, or call the Office of Chairman, at (928) 734-3106. Hopi Chairman LeRoy Shingoitewa and his Water and Energy Team Chairman George Mase, brought their own separate, opposing action item No. H-073-2012 to the Council floor on Thursday morning at the Hopi Council chambers on June 21st for a vote that has now approved and will endorse the proposed water rights agreement to the Little Colorado River for the Hopi Tribe. 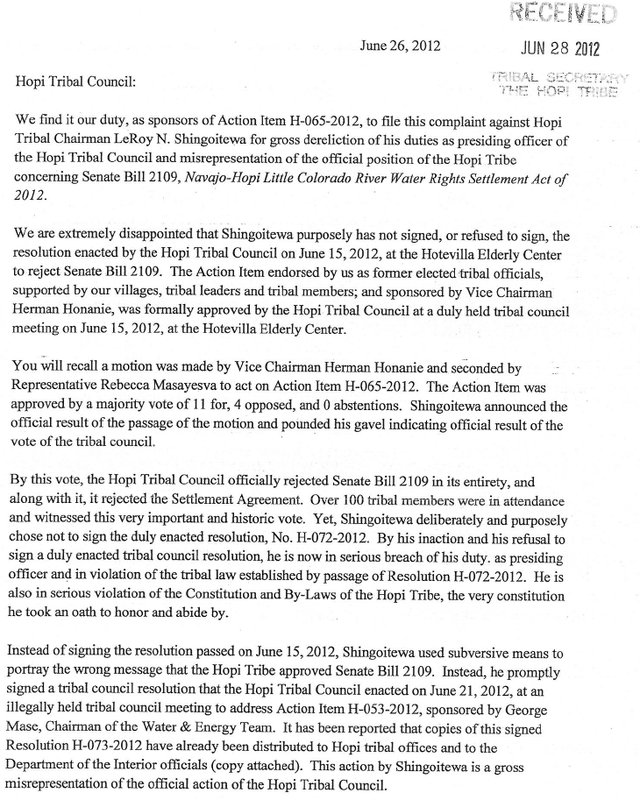 village proclamations against both the SB2109 and the settlement agreement for the LCR from every single Hopi village but Sipaulovi on Second Mesa. Only one village endorsed the settlement. Sipaulovi Village Board President, Kim Secakuku read into record, their village approval of the settlement act on Thursday at the Hopi Council chambers before the vote was taken. Eleven of the twelve Hopi villages voiced their opposition on paper and several made formal in-person presentations to the Hopi council last week on June 15th against any more Hopi tribal government negotiation, waiver of water rights or sovereign water power in regards to the Little Colorado River water settlement and SB 2109 on Hopi’s behalf. Last week’s action item sponsored by Ben Nuvamsa, Ivan Sidney, Vernon Masayesva all former Hopi Chairmen and four former Hopi Vice Chairmen, Clifford Qotsaquahu, Phillip Quochytewa, Col. Caleb Johnson and Todd Honyaoma had the endorsement signature of current Hopi Vice Chairman Herman Honanie. 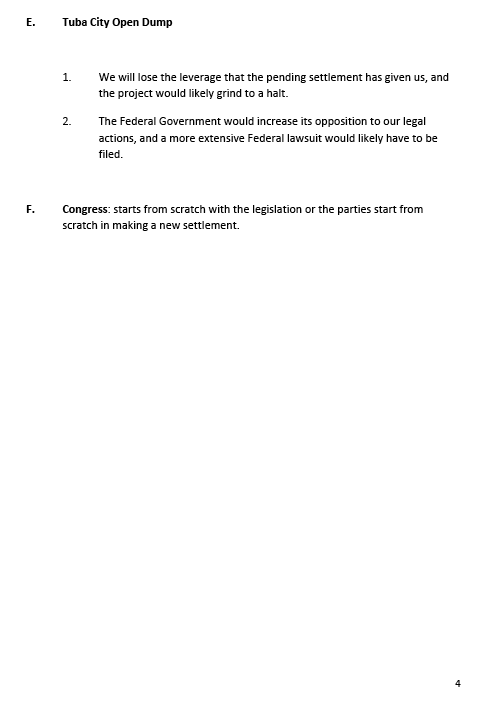 Their eight signature joint resolution clearly had overwhelming Hopi public support which was witnessed by the huge public crowd that attended the Hotevilla council session. The Nuvamsa group won their first round regarding the water settlement issue last week with a vote of eleven in their favor and four against. Many Hopis saw this vote as a victory for Hopi people and their sovereign rights to their water. But this weeks’ new vote on the Mase action item which is in direct opposition of what was approved only a little over a week ago, was seven (7) to seven (7) with Shingoitewa breaking the tie, making it a final vote of eight (8) in favor and seven (7) against the settlement agreement for the LCR. To date, the Nuvamsa resolution approved and voted on last week, Friday the 15th has not been signed off by the Hopi Chairman or the Tribal Council Secretary Martha Mase, which is in direct violation of constitutional duties outlined for tribal officers once a resolution has been approved. Nuvamsa tried in vain over the past week to get a final formal signed approved copy of his groups’ resolution but as of Friday the 22nd, it could not be found at the Hopi Tribal executive offices. Voting to approve the Little Colorado River settlement against the wishes of the Hopi people and Hopi villages were Upper Moencopi representatives, Wayne Kuwanhyoima, Bruce Fredericks, Danny Humetewa. Sipaulovi representatives, George Mase, Cedric Kuwaninvaya, Alph Secakuku. 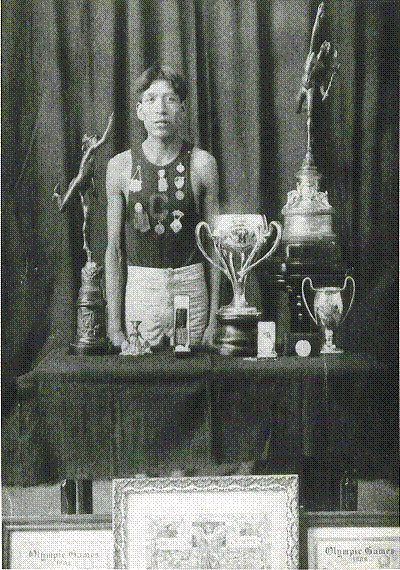 Bacavi representative Leroy Kewanimptewa. Upper Moencopi representive Leroy Sumatzkuku was not present during the vote. Voting against the settlement were Vice Chairman Herman Honanie, Kykotsmovi representatives Danny Honanie, Rebekah Masasyesva, Carlene Quotskuyva, Nada Talayumptewa. Bacavi representatives Gayver Puhuyesva and Davis Fred Piqosa. Chairman LeRoy Shingoitewa then broke the tie vote and cast his vote for approving the settlement making it a very slim win by an 8 to 7 final tally. 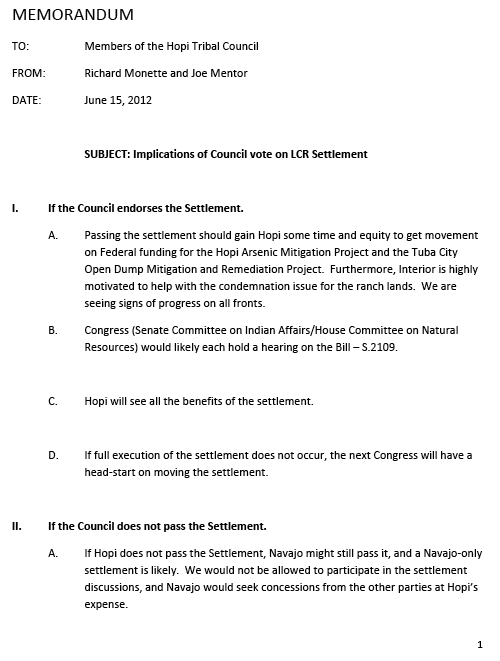 A large part of what makes this newest Hopi Council vote to approve the settlement is not just the fact that Hopi Chairman Shingoitewa as well as George Mase, who serves as Water and Energy Team Chair have made continuous public statements in news media that “we will not take any vote or make any decisions on the settlement until we have answered all questions and conferred with all villages on this topic” but that public disclosure is far from over. Several villages are still waiting to have tribal materials presented at their villages and as more and more questions have been posed to the Hopi Chair Shingoitewa via letter and email, no answers have been provided. 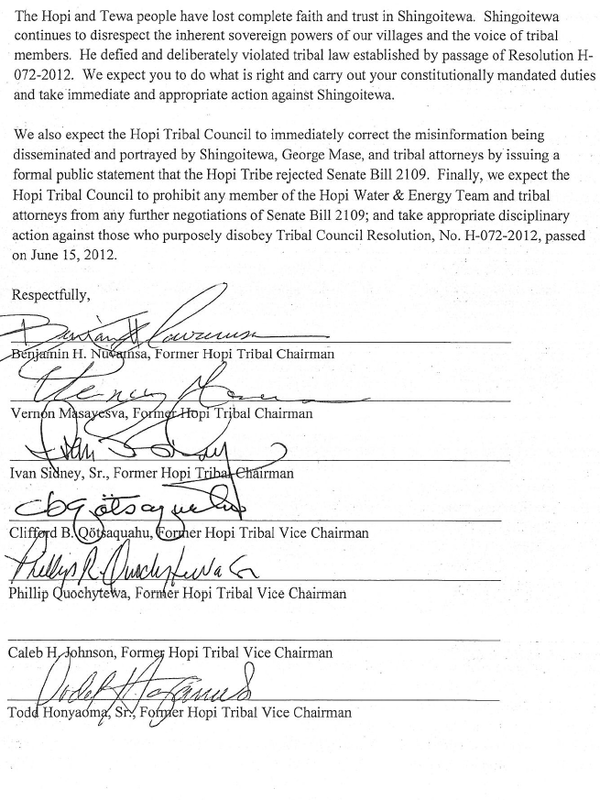 Former Hopi Chairman Ivan Sidney said, “As an example, just one of the biggest problems with what Shingoitewa and Mase did on June 21st is that they failed to rescind the other resolution that the Hopi Council approved last week. The final approved resolution bears the signature of Hopi Tribal Chairman LeRoy N. Shingoitewa and attesting signature of Martha Mase, Hopi Tribal Secretary, citing the vote as eight to seven dated June 21, 2012.